Nice! 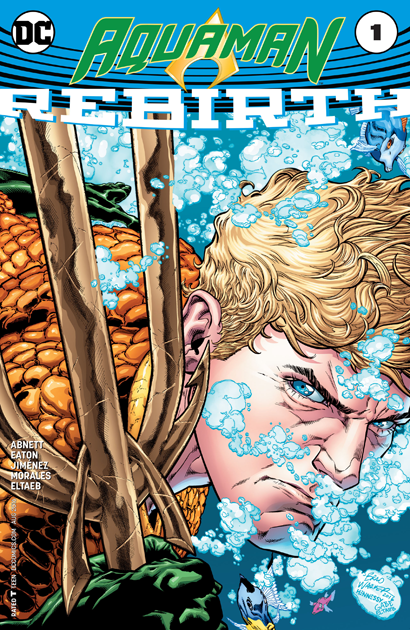 There's something Perez-like about that new Aquaman #1 cover. Very nice! Excellent gallery! Thanks for posting such an array of terrific covers! 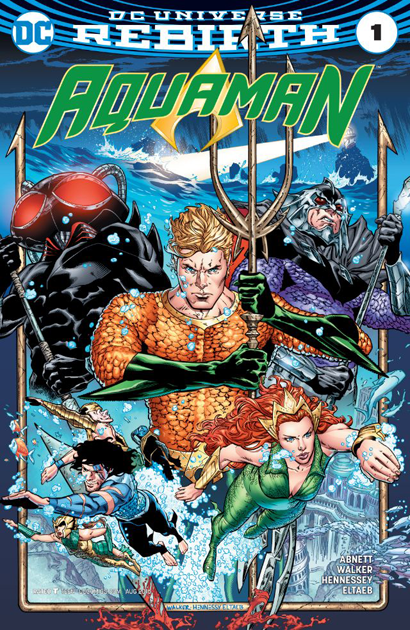 Can we get at Mera #1?